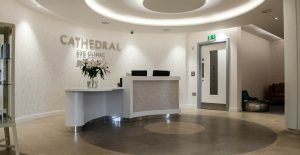 The new clinic on Academy Street represents an investment of over £2 million and is at the forefront of ophthalmic care. 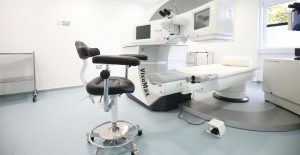 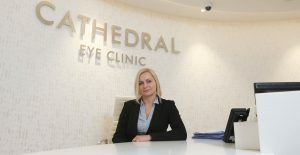 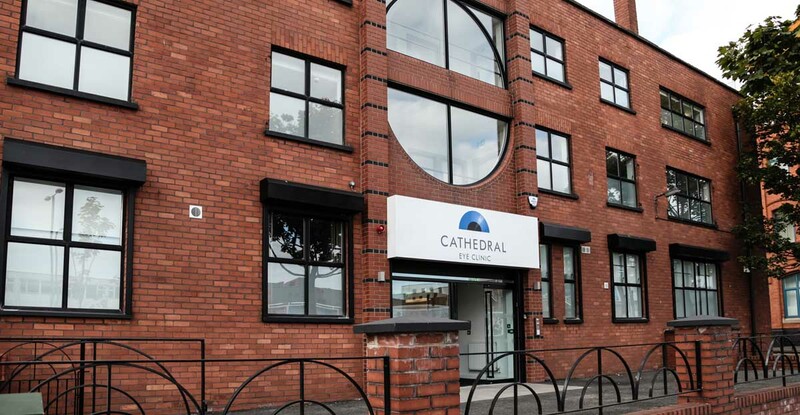 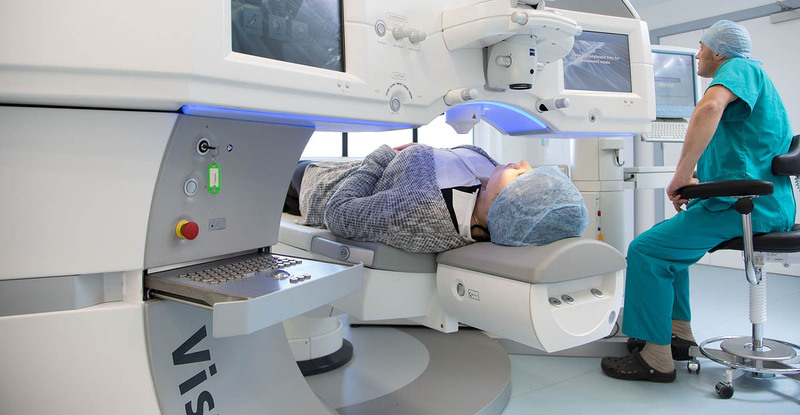 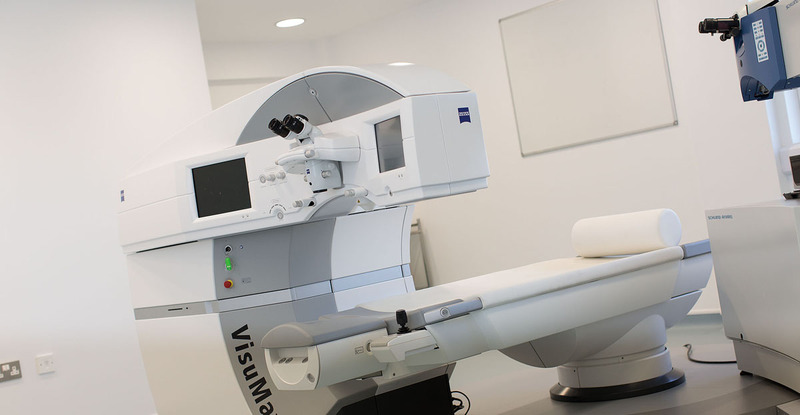 The new clinic is now a centre for excellence, providing bespoke eye treatments for patients across Ireland and the UK. 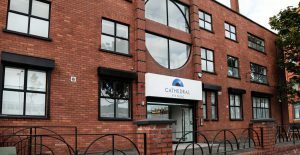 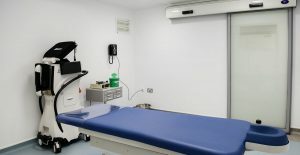 The building features a ground floor clinic, consultation space and feature reception area; the first floor houses admin and research functions and the second floor includes two state-of-the-art operating theatres. 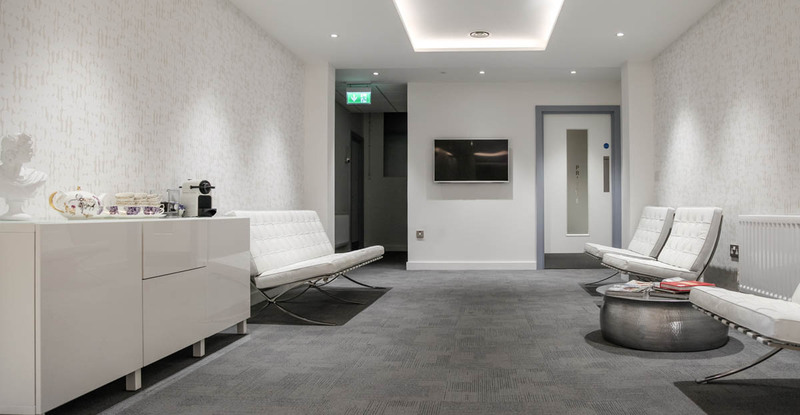 Working in conjunction with leading architects and designers RPP, Marcon was responsible for the complete strip out of the existing premises and the full fit-out which included mechanical and electrical and specialist packages. The new operating theatres and treatment rooms contain state-of-the-art equipment installed by a team of specialists and all of the bespoke joinery and fitted furniture was manufactured in Marcon’s specialist joinery workshop. The range of custom made items for the new premises really adds to the stylish finish of the clinic.